- As noted, Nia Jax has reportedly been granted a leave of absence from WWE due to personal reasons. PWInsider reports that Jax has not quit the company, despite some rumors. It's also confirmed that Jax was not at this week's RAW but she was originally scheduled to be there. One source noted that original plans for the WWE TLC pay-per-view had Sasha Banks vs. Jax, not Sasha vs. Alicia Fox. 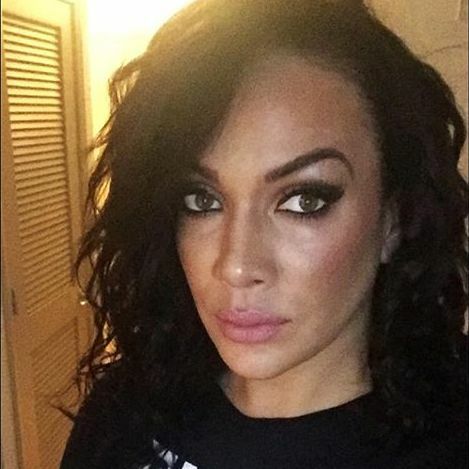 We noted before that Total Divas filming was scheduled but PWInsider adds that Jax was scheduled to film content for the show in New York City tomorrow and Friday but she's no longer scheduled to film.